SIPPs can be a great DIY way to save for your retirement. Here’s what you need to know and how some of the best low-cost SIPPs compare. What can you put in a SIPP? Is it worth opening a SIPP? A Self-Invested Personal Pension, or SIPP, gives you the power to manage your pension fund yourself. It works like a personal pension, so you’ll get the same tax relief on contributions, but you will have more flexibility with the investments you can choose. Normally with a personal pension your investment choices can be limited, but with a SIPP you can invest almost anywhere you like. There are two types of SIPP you could go for; a ‘full SIPP’ or a low-cost SIPP. If you get advice on your SIPP investments, this is known as a full SIPP. This type of SIPP gives you the widest choice of investments, but you’ll typically need to pay far higher charges. No free lunches in this world! There are plenty of providers who offer full SIPPs, which can be reasonably priced given the service that they offer. The SuffolkLife MasterSIPP is one of the top-rated option and its set-up fee is just £300 plus VAT. That said, you will have to pay an annual admin charge of £555 and there will be further fees when you buy more complicated investments such as property. With a low-cost SIPP, you don’t get any advice so you’re completely responsible for all the decision making. You won’t be able to invest in vintage cars, but you could still build a diverse investment portfolio which includes shares, funds, bonds and cash. Individual stocks and shares quoted on a recognised UK or overseas stock exchange. This isn’t an exhaustive list; different SIPP providers will offer different investment choices. Residential property can’t be held directly in a SIPP, but some can be held through certain types of collective investments, like real estate investment trusts. However, not all SIPP providers will accept this type of investment. Set-up fee – this a one-off charge you will need to pay for setting up a SIPP. Admin/platform fee – this is a fee you pay to the online service that administers your investments. Annual management charge – this is an ongoing cost paid to a fund manager for managing your investments. Dealing/ transaction charges - when you buy or sell an investment, you may have to pay a fee to cover the dealing costs. Exit/transfer fees – when you move money in or out of a SIPP or close it down you may be charged a fee. Income drawdown charges – if you want to start drawing money from your SIPP there may be a charge. You will have to pay for the set up and ongoing charges. Here’s a look at some of the top low-cost SIPP providers. Broadly speaking, they allow you to invest in the same things, but the difference in charges can be stark. They only really suit those who are comfortable with investing and are willing to do some research. If you’re lucky enough to be a member of a defined benefit/final salary pension scheme, count your blessings. You probably don’t need to bother with a SIPP. 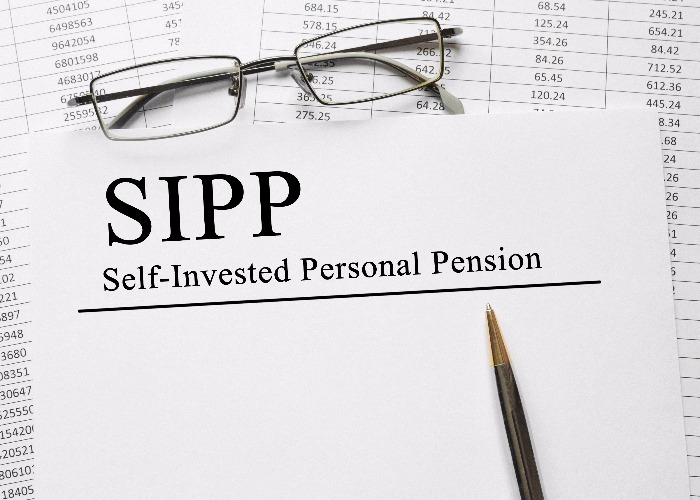 Or if you’re a member of a good occupational scheme where your employer makes regular contributions into your pension pot, you might be able to get by without a SIPP. But there’s nothing to stop you having both. Your employer runs a ‘Group SIPP’ for its employees. In other words, your employer makes a contribution into your SIPP and you can decide where your money goes. If you want to learn more about SIPPS, or have other retirement questions, read our comprehensive guide to pensions.